The next Shenandoah Valley Coin and Stamp Show will be held at the Weyers Cave Community Center on in Weyers Cave, VA. The Shenandoah Valley Coin and Stamp Show is at the Weyers Cave Community Center and is sponsored by the Weyers Cave Lion’s Club. The Shenandoah Valley Coin Club holds two coin and stamp shows every year in April and December. Refreshments available courtesy of the Weyers Cave Lions Club, free admission, raffle tickets for hourly drawings, tickets are available at the door and from SVCC Members. 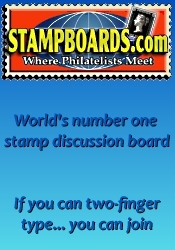 The Shenandoah Valley coin and stamp shows offers 79 tables for rent with 30-37 dealers to offer their unique numismatic & stamp related items for sale. 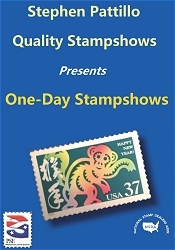 *** Please verify the show times and dates before attending the "Shenandoah Valley Coin and Stamp Show", as they are subject to change.